Hi there! 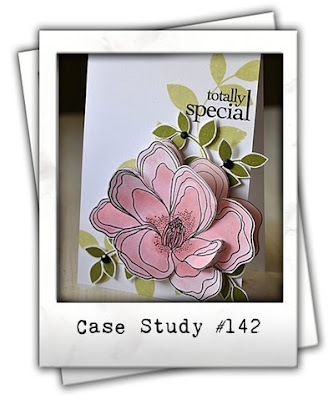 So glad you could join me today for my fifth and last week as the guest muse over at the Case Study Challenge Blog. 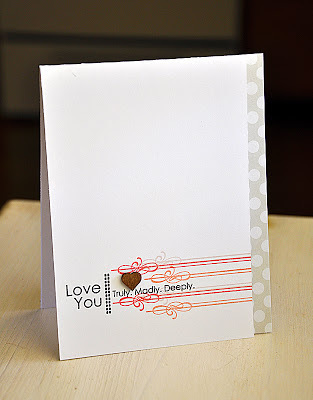 Be sure to visit the the blog for all of the challenge details. 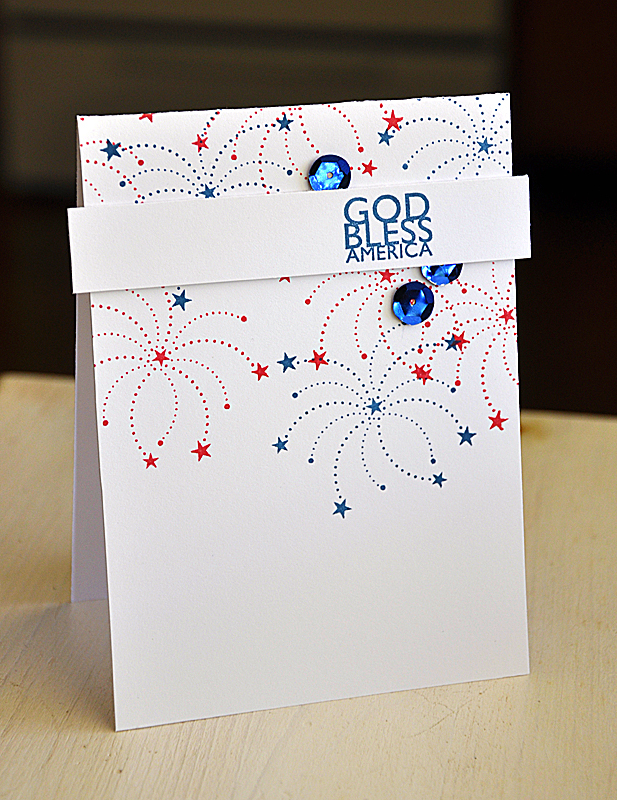 The design team has pretty spectacular projects, inspired by the card below, that you will not want to miss. 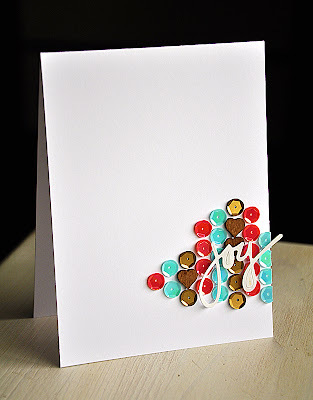 My inspiration this time around... the placements, colors and card base. 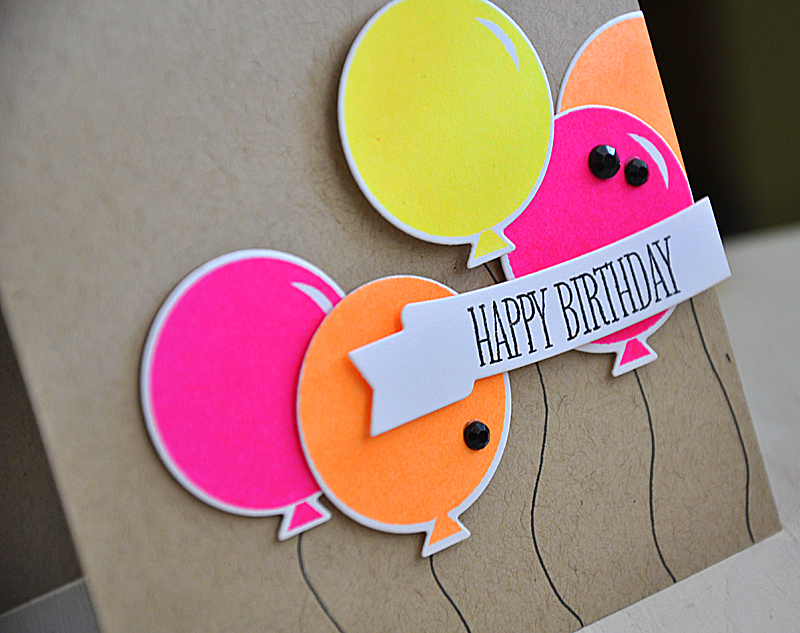 Keeping with the use of neon ink, I inked up the balloons (from the Birthday Style set) in neon pink, orange and yellow. Attached a banner (from the Bountiful Banners set and die), embellished with black rhinestones and finished the card off with a few hand drawn strings. It's be fun casing myself. I really think I need to do it more often. :) A huge thanks to Chupa for allowing me join in the fun this month! I hope you too will give this challenge a try! Challenge and prize details can be found here. Hi there! So glad you could join me today for my fourth week as the guest muse over at the Case Study Challenge Blog. Be sure to visit the the blog for all of the challenge details. The design team has pretty spectacular projects, inspired by the card below, that you will not want to miss. I stuck to the same basic layout. This time in the form of butterflies from Beautiful Butterflies. 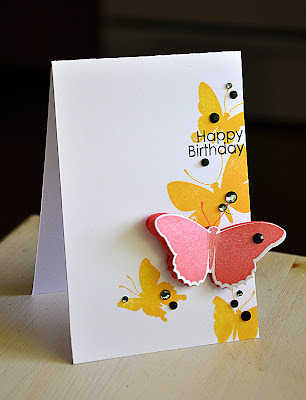 Lots of lovely layering was used on the inspiration flower, so I've incorporated layers into my single berry colored butterfly. 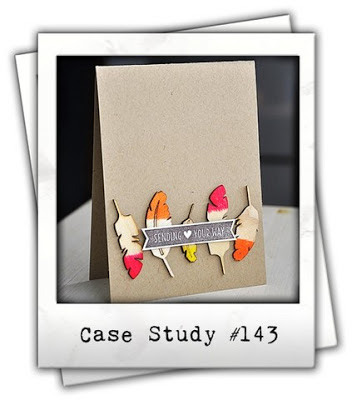 Here's How: I die cut and stamped the top layer onto shimmer cardstock and then layered a couple berry sorbet die cuts underneath. Attached each layer together with dimensional adhesive and bent the wings up slightly. 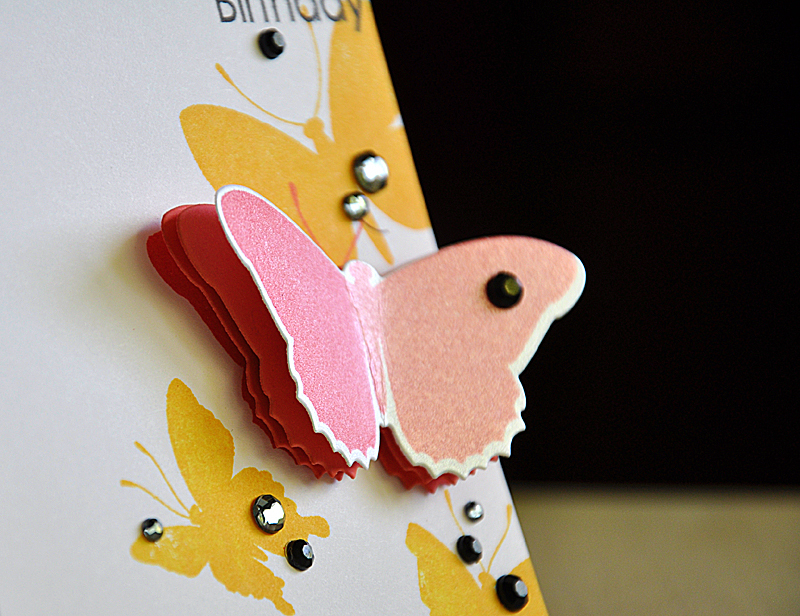 Then finished the card off with an assortment of grey and black rhinestones. It's be fun casing myself. I really think I need to do it more often. :) Anyways, I hope you too will give this challenge a try! Challenge and prize details can be found here. Hi there! So glad you could join me today for my third week as the guest muse over at the Case Study Challenge Blog. Be sure to visit the the blog for all of the challenge details. 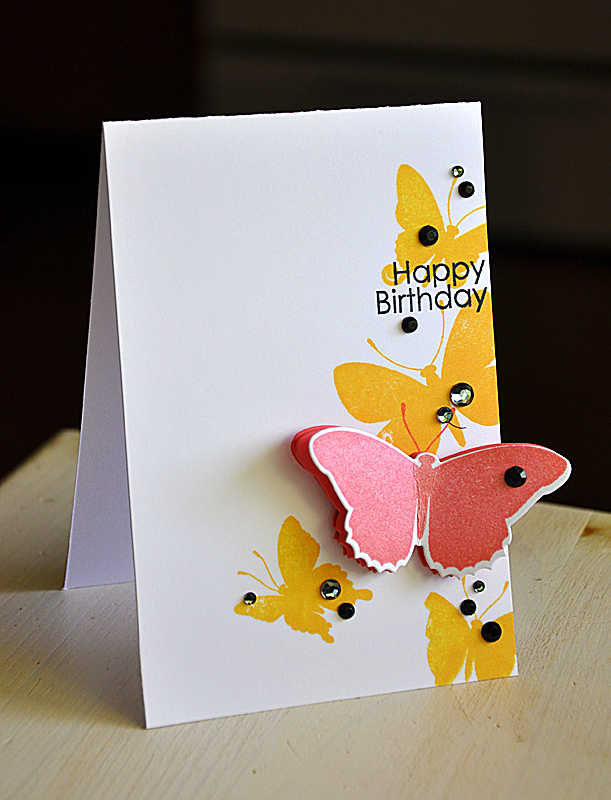 The design team has pretty spectacular projects, inspired by the card below, that you will not want to miss. 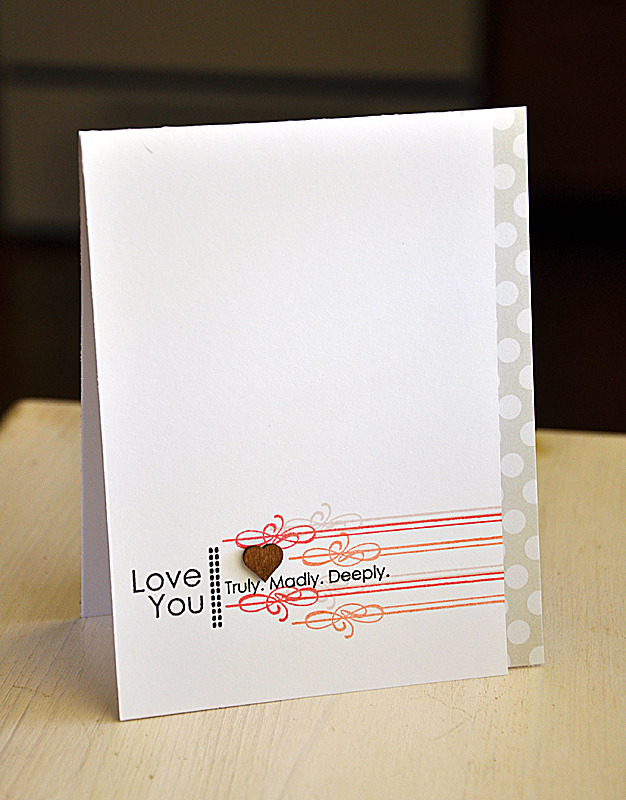 My thoughts this time around were to keep the layout pretty much the same, but to change out the stamped heart elements for embellishments. 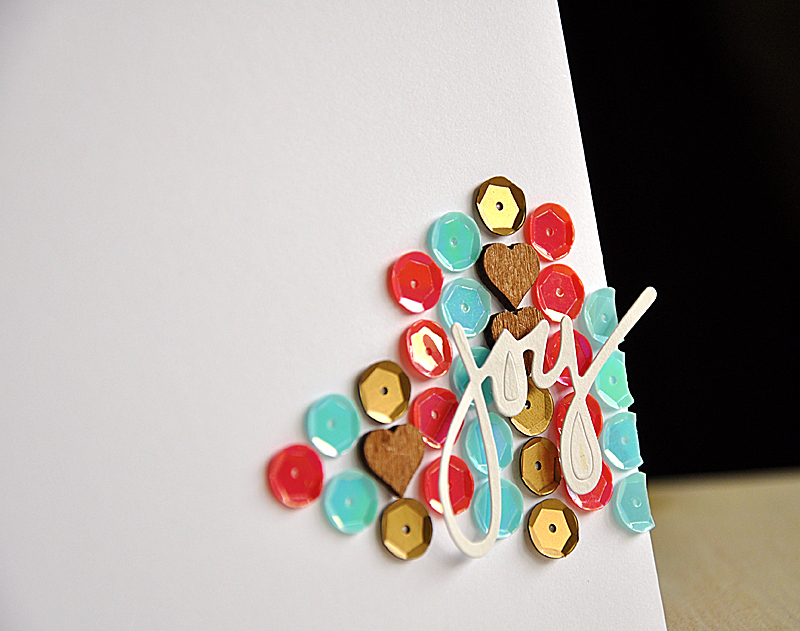 After matching the colors of the hearts I picked out an assortment of sequins... aqua, berry and gold. As an unexpected twist I decided to toss in a few tiny wood veneer hearts, inspired by the stick pin from the inspiration card above. 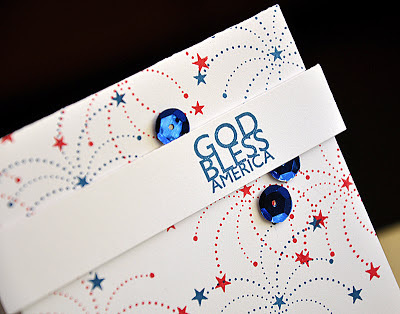 Let me begin with Red, White & Blue by Heather Nichols. I stamped a sky full of firecrackers and blinged them up with a few blue sequins. 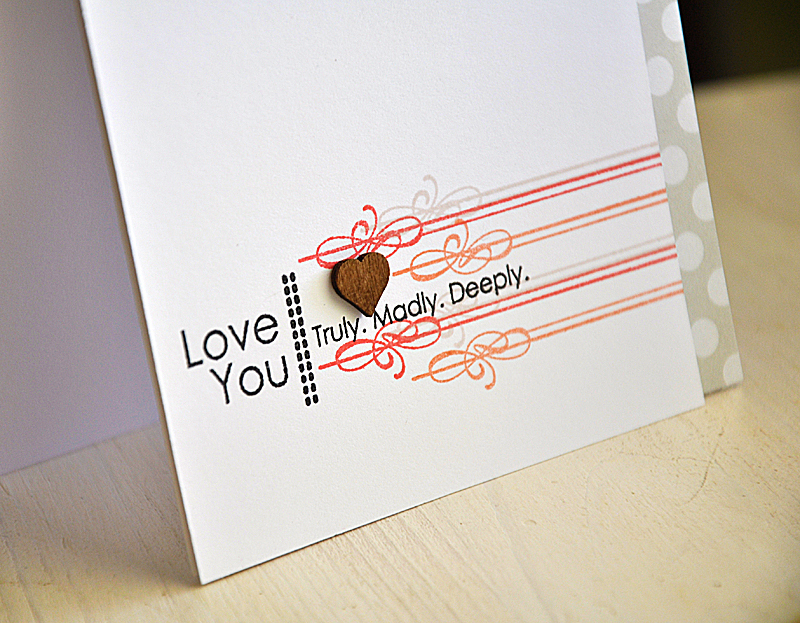 Finished the card off with a fitting sentiment. This next card was created using a fun combo of new items. 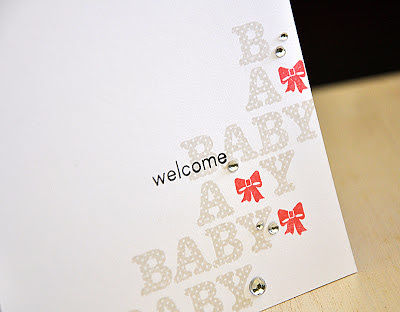 Wonderful Words: Baby (plus matching "baby" die) by Heather Nichols. 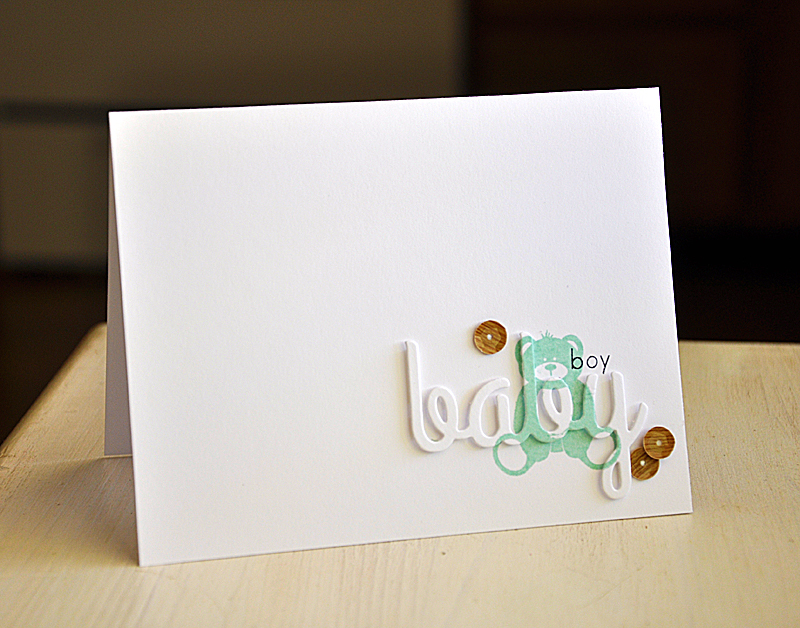 With the teddy bear image from Polka Dot Parade #4 by Melissa Bickford. 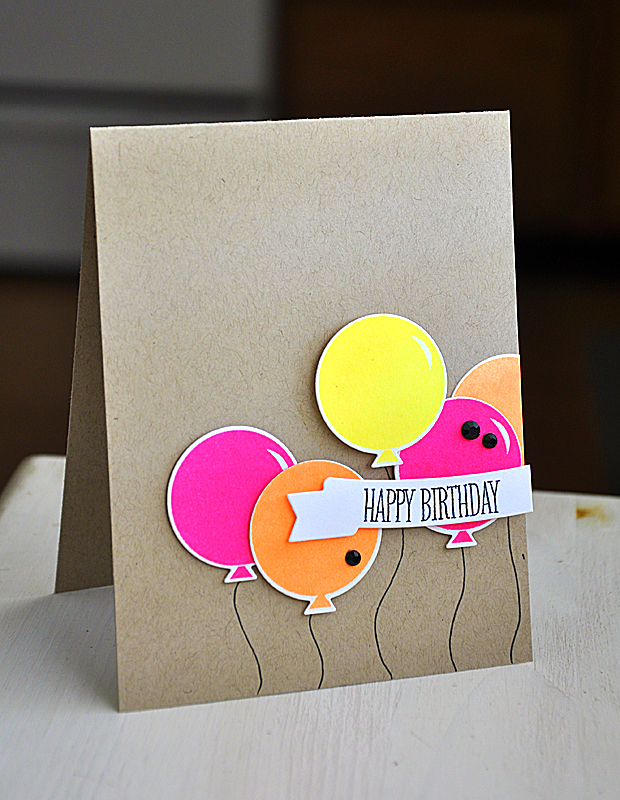 Yet another use for the adorable Polka Dot Parade #4 by Melissa Bickford. 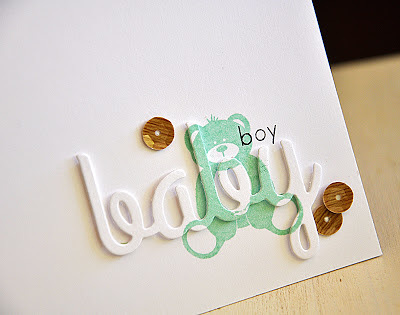 I carefully stamped "BABY" horizontally and vertically (using the masking technique). Then filled a few spaces with pink bows. And last, but not least, is Boutique Borders: Baby by Dawn McVey. 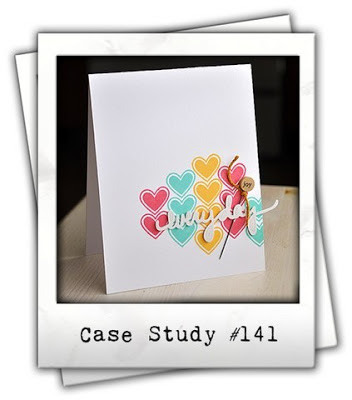 I stamped the frame three times in light colored ink, balanced it out with a sentiment (from Side By Side Sentiments) and finished it off with a Studio Calico wood veneer heart.